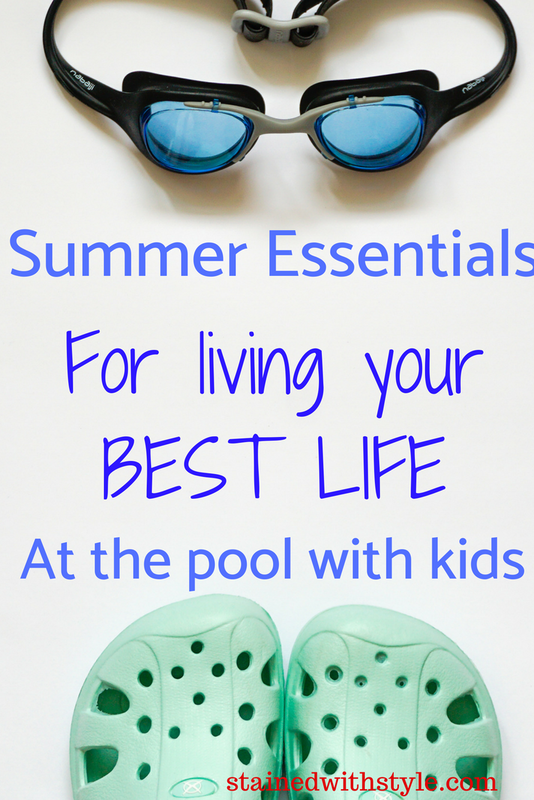 Summer Essentials for Living your Best Life! I am getting ready to spend alll of my days surrounded by pool, kids and friends. My summer life goals are to feed the kids every meal at the pool (so no cleanup-see where I'm going with that), and have them swim until they pass out. And maybe sleep through the night...That probably won't happen. At any rate, here are some of my favorite summer essentials for living my best life. I have also had my eye on these, and finally pulled the trigger yet. I pink sparkly heart love Amazon Prime. I feel like I might need them in silver too. This is the second summer I have used Coola on my face, and I really like it. It adds just a bit of tint, and gives me the protection I like. Also LOVE the lip balm. It actually does have good color! My son has been going nuts for these. I have had to take them from other kids a bunch, so be sure to sharpie those bad boys! Now, let's go there. Bathing suits. Sigh. BUT Amazon has some great ones at every price point. This first one is super cute and very inexpensive! I saw this one at the pool the other day, and stalked the woman until I found it. SO cute on. I actually bought the flowered version! Last but not least, my Costco membership. I have been buying a ton of great organic, and healthy snacks. They do have them on Amazon too, but Costco is my fave. My friend reminded me to add this romper. It is insanely cute, comes in a zillion colors, and fits every body size. I have worn it a ton since I got it, and it will work for preggos and a cover up! If you don't have Prime, you can always start a 30 free trial!